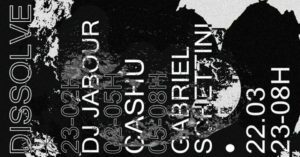 Goldenshower @ Dissolve (Centro) – This is set to be a huge party at Dissolve’s semi-hidden location in Rio’s city center. 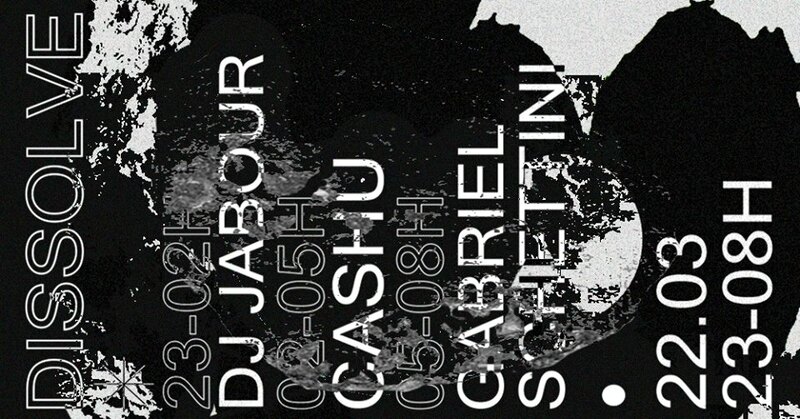 Featuring an illustrious musical line-up including Cashu, Mamba Negra, DJ Jabour and Gabriel Schettini, this party is set to go on until at least four in the morning. Tickets are between R$15-R$20 and the night should get going at 11PM. 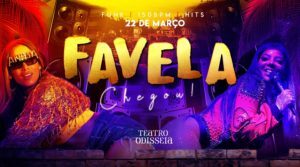 Favela @ Teatro Odisséia (Lapa) – The classic ‘baile funk’ favela party is descending onto Teatro Odisséia in Lapa for one night only this Friday. Expect plenty of treats, such as a street barbecue, alcoholic sacole (ice lollies), shots, a dark room, and open stage for the best dancers. 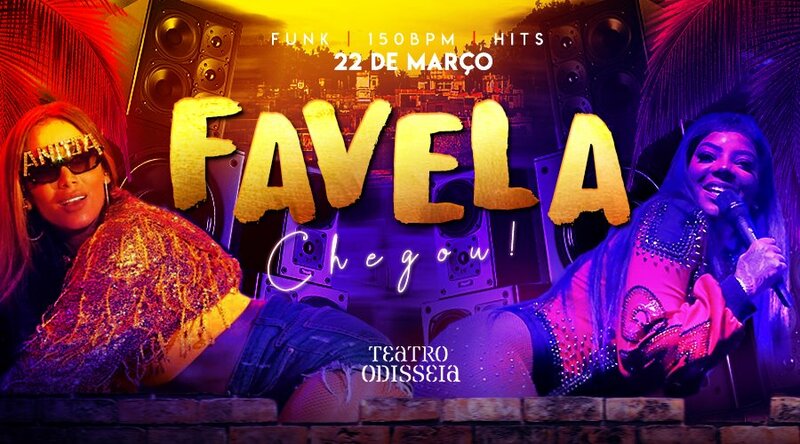 Music will come from the best carioca funk DJs, Ian Garcez and Breno Pompocelli, who will be playing sets filled with pop, funk, 150bpm, old-school funk, nineties pagode and much more. Tickets are available from R$10 and the night will start at 11PM. RockBash @ Casa da Matriz (Botafogo) – This is the eleventh edition of RockBash, bringing a lot of rock and roll to Casa da Matriz! 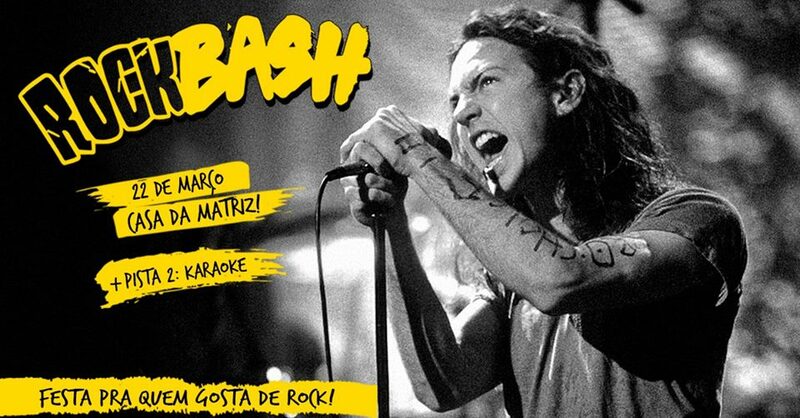 RockBash is a rock festival, with rock of all kinds, going through all the decades. 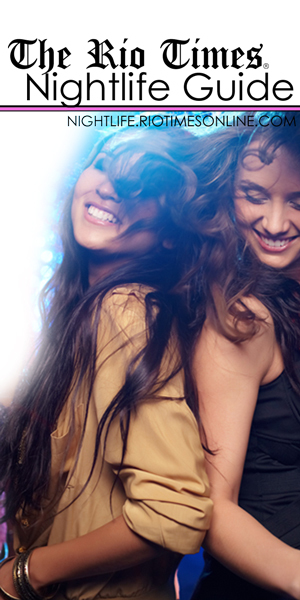 Their mission is simple, to get you to dance, to sing and not to leave the dancefloor. The promotion of the night is two-for-one on artisan chope beer until half-past midnight. There will also be free shots throughout the club, tattoos on the second floor, Karaoke on the second floor, an arcade room with ping-pong and pinball and much more! Tickets are available from R$15 – R$35 and the night gets going at 11:30PM.